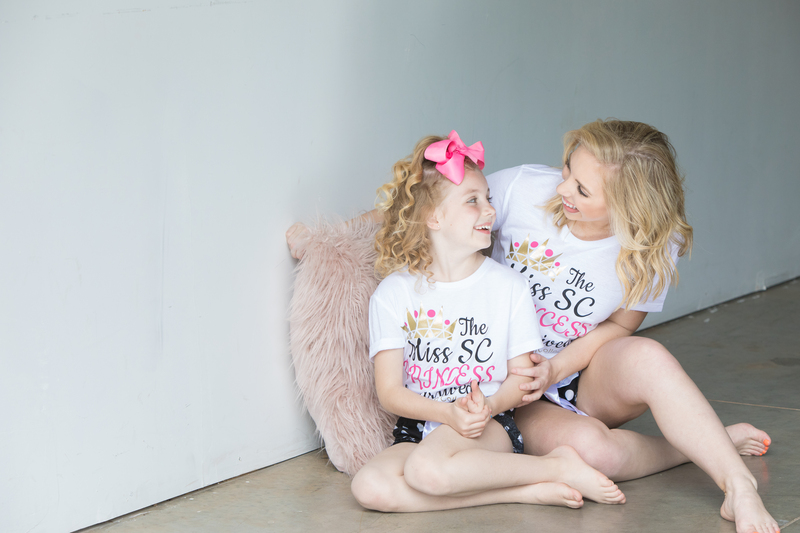 These adorable PJ’s are PERFECT for the Miss South Carolina “Slumber Sunday”. 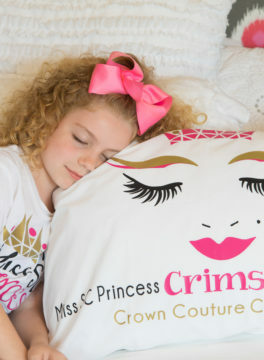 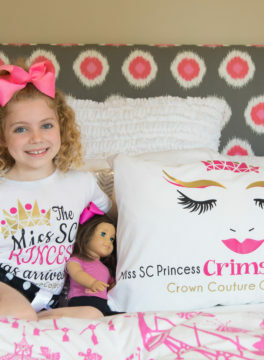 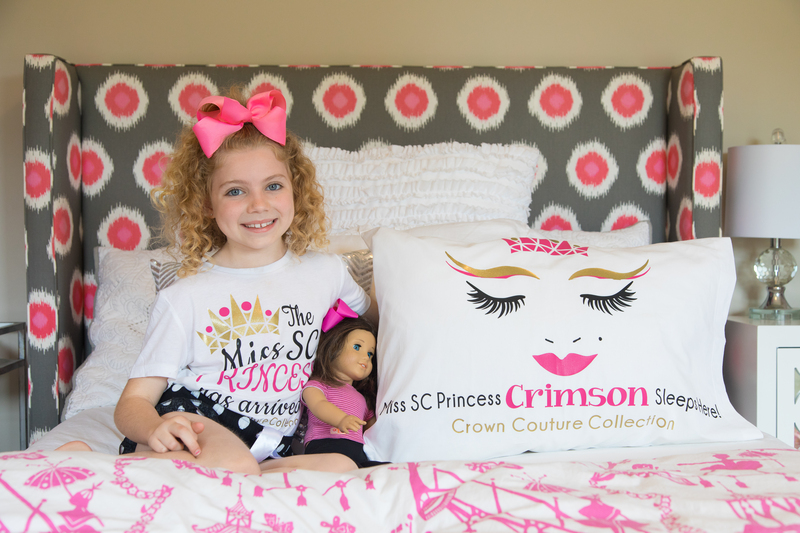 Sport these OFFICIAL Miss SC Princess PJ’s during pageant week and a our Princess PJ Parade. 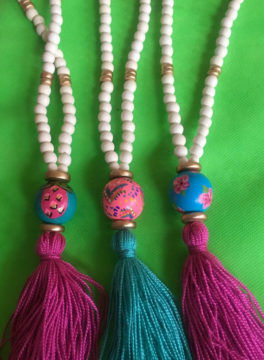 🙂 These are being preordered ONLY and come as a set. 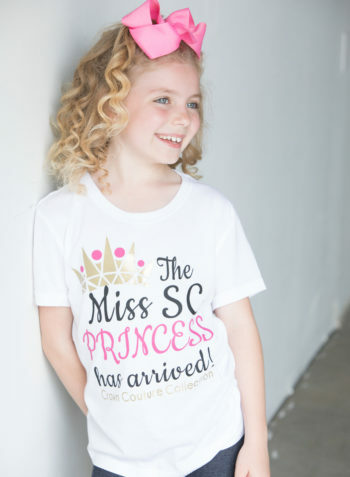 These will be picked up at registration during pageant week. 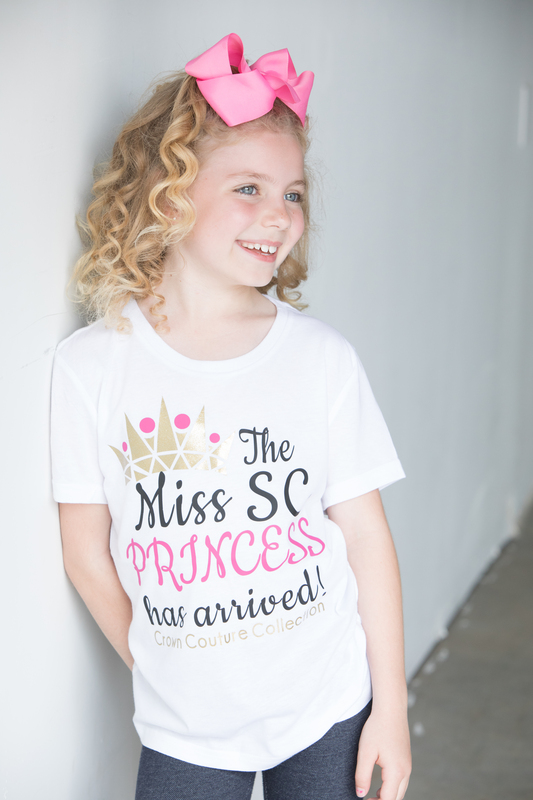 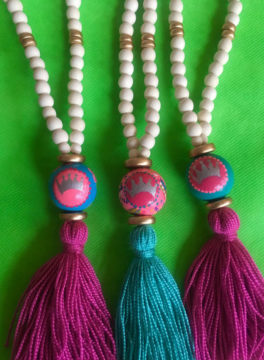 All orders due by May 15th!